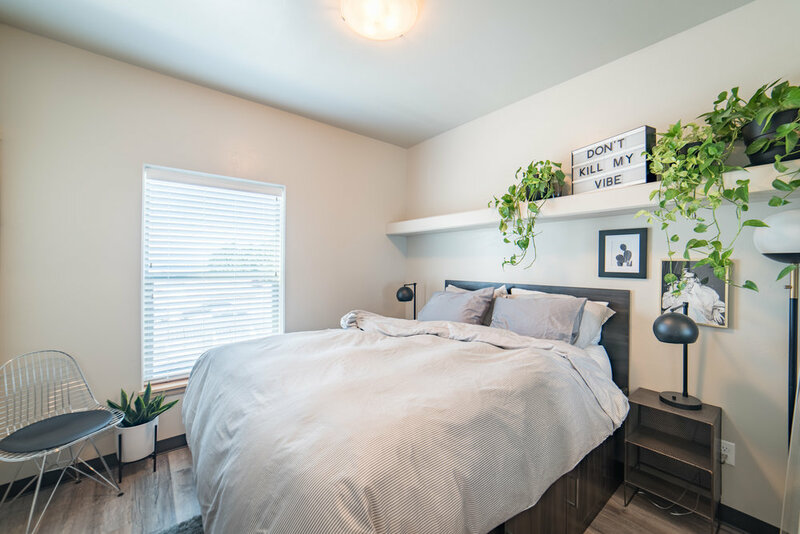 These 1bed, 1bath apartments with an additional flex room, are designed for those of you needing just a little more space. 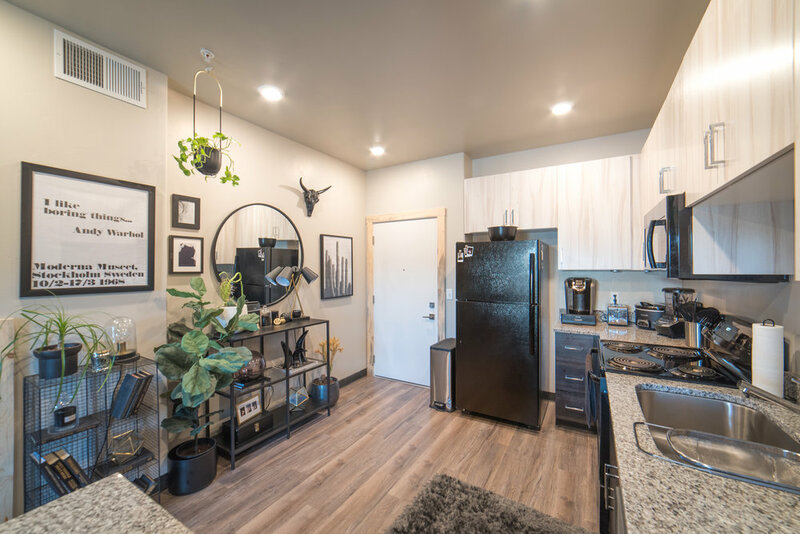 They are complete with a clean, sleek aesthetic, over-sized kitchen with granite counters and a built-in island, 9ft ceilings & LVP flooring throughout and an optional balcony. 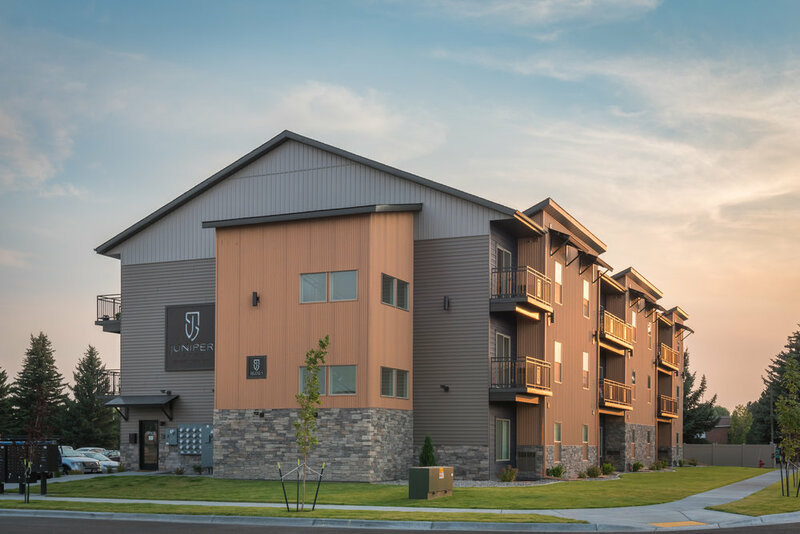 This beautiful development is located on the South end of Rexburg just a short distance from the BYU-I campus. 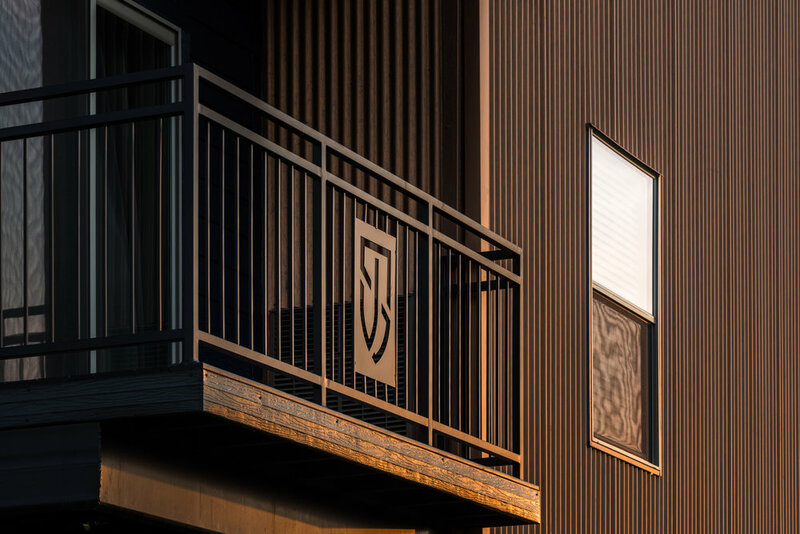 Phase 1 consists of three buildings; the first two have been completed and the third is ahead of schedule and will be ready for move-ins January 2019. 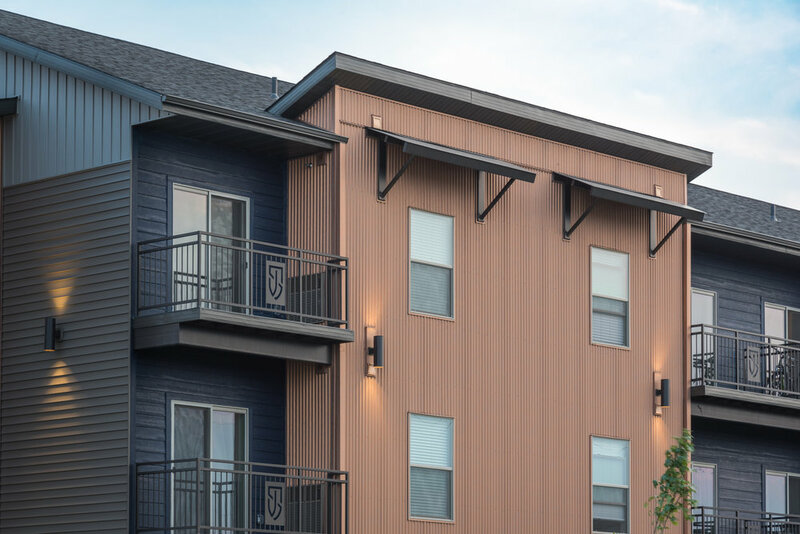 All three buildings have the same layout and finishes throughout. 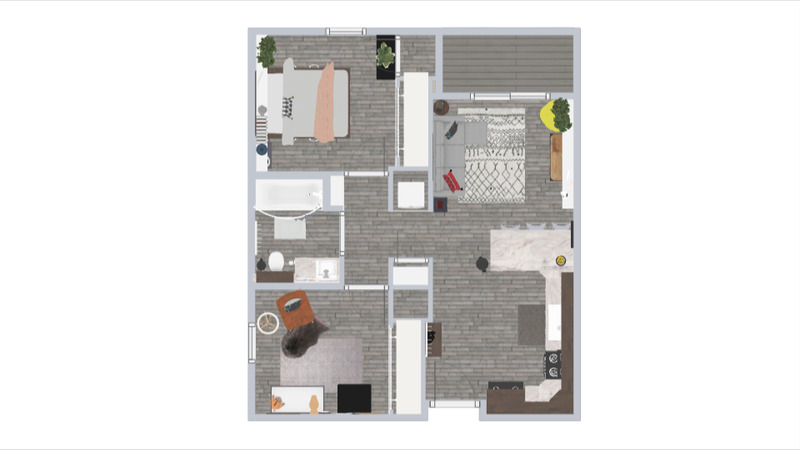 Keep scrolling for more information, pricing, location and virtual imagery of a decorated apartment! 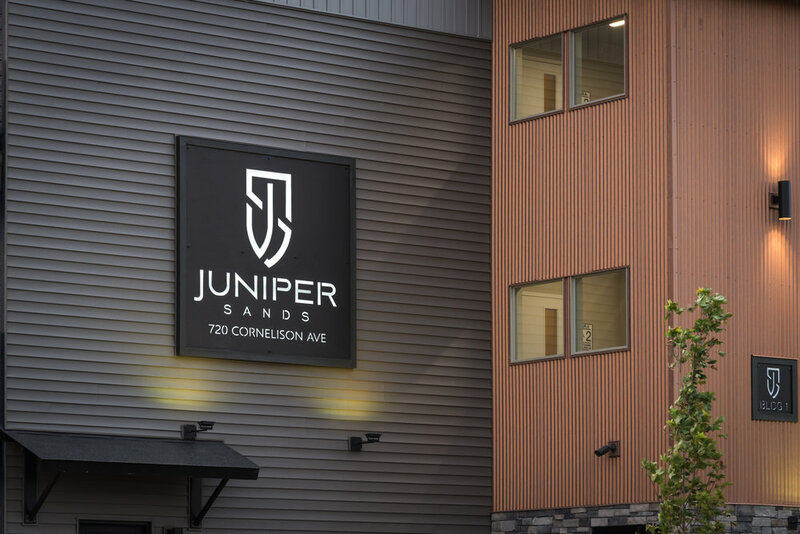 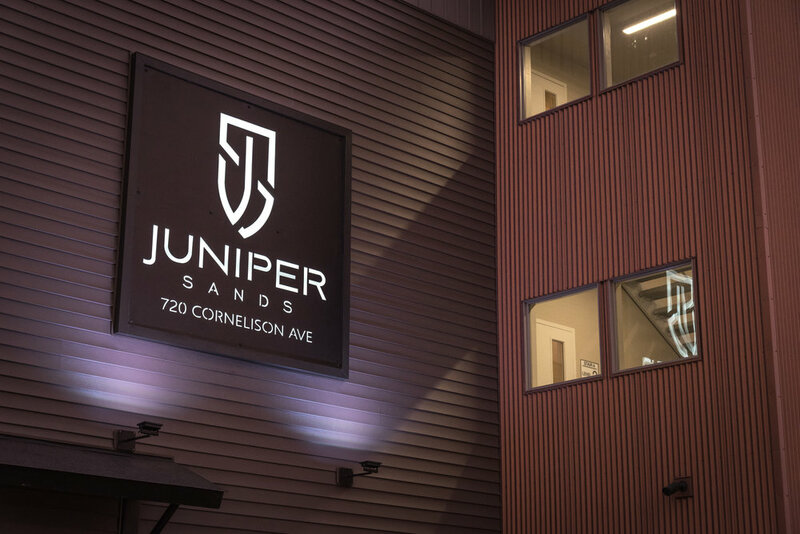 Juniper Sands is leased by Connextion Property Management located right here in Rexburg. 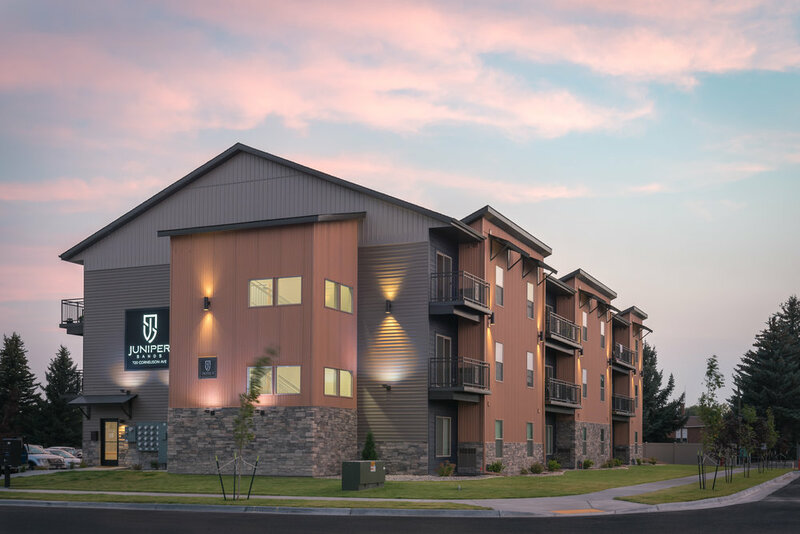 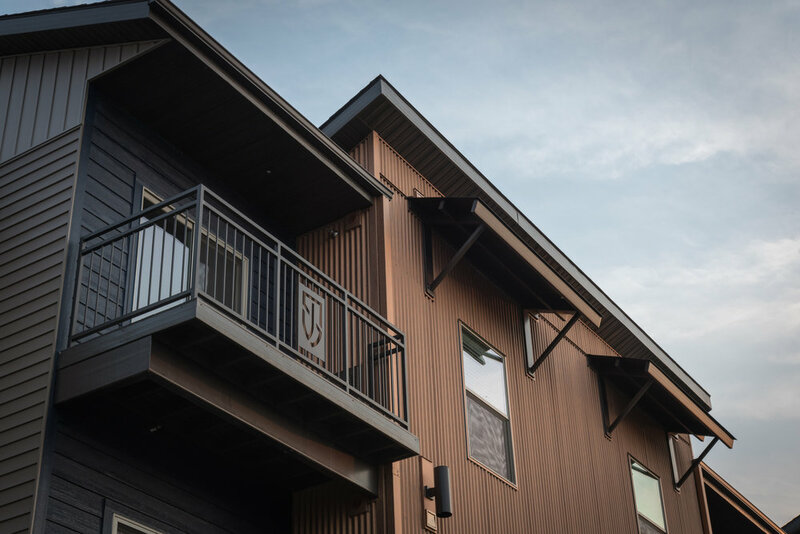 You can reach the leasing agent by phone at 208.881.8998 or by email at communityhousing@cpmrexburg.com. 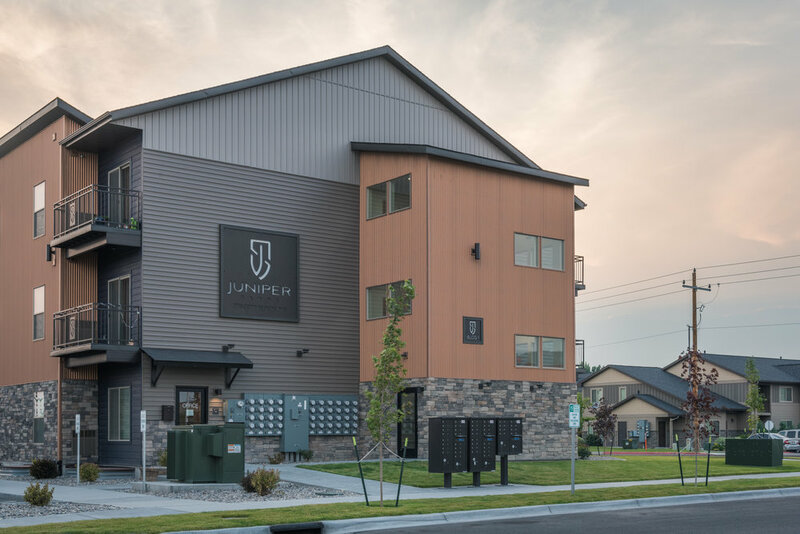 To schedule an apartment tour, please call Joan, the on-site manager, at 208.351.4668. 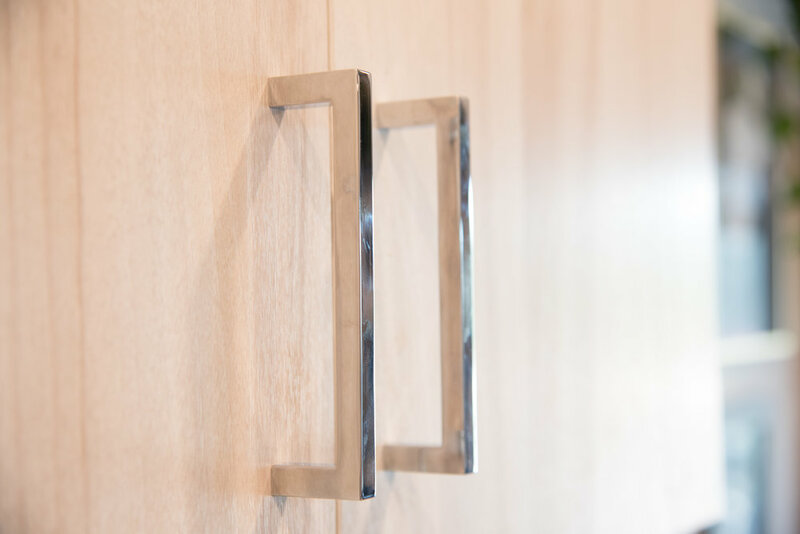 Please allow for a 24 hour notice. 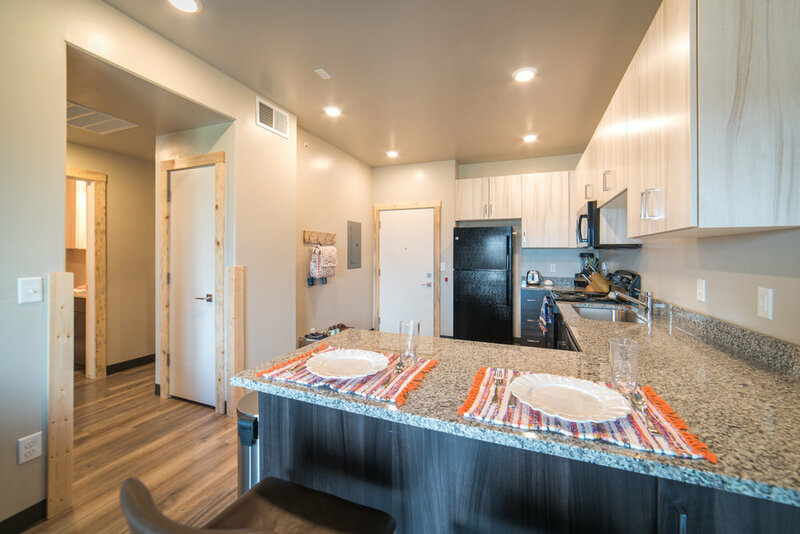 Keep scrolling to take a virtual tour of one of our decorated apartments.